Not getting much of a response when you forward your e-mail alerts? 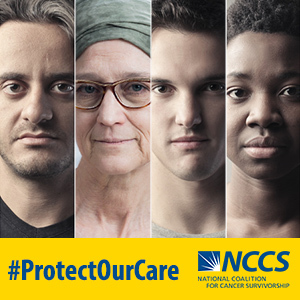 Think your friends and neighbors need more information about the importance of quality cancer care and why you’re supporting this issue? You’re probably right! We can help you organize an event to educate your community about these issues and raise support. Below are some community event ideas you may be interested in trying. Many workplaces have employee wellness programs designed to address ways to have a healthier lifestyle. 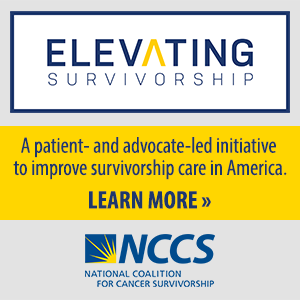 Or maybe your co-workers have seen you struggling with the issues of cancer care – as a survivor or caregiver – and have questions. Maybe they know you’ve been involved in advocacy, but don’t know what that means. Chances are most know a cancer survivor. Talk to your human resources department or management about hosting a brown bag lunch where you can talk to your colleagues about cancer survivorship issues and the cancer advocacy you have been involved in. Not only might they be more understanding, but they may want to join. Join with like-minded groups, such as The Wellness Community or Gilda’s Club, or the community outreach department at your local hospital. Your imagination is the only limit to the types of events you can organize for cancer awareness and fundraising. Communities can plan fairs, run/walks, dances, art shows, vigils, rallies, barbeques, and picnics; the list goes on. Think about what might be popular in your community. Put together a planning team – look to other groups such as local cancer advocacy groups, your local hospital, community center, or religious organizations, or local community groups for help. Tie it into other local events, such as a harvest festival or local health fair. If you do this, be sure to talk to the people on that planning committee to get permission and coordinate efforts. Your local chamber of commerce or town government may also be able to provide guidance. Be sure to contact your local government for any necessary permits that you will need.